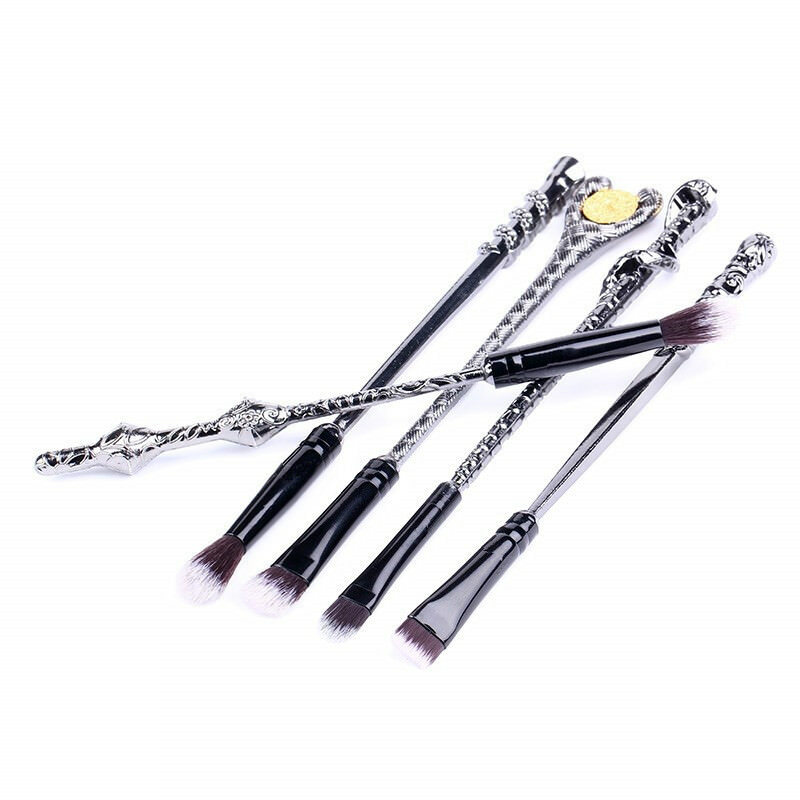 These Magical Makeup Brushes Set are perfect for working the magic on your face! 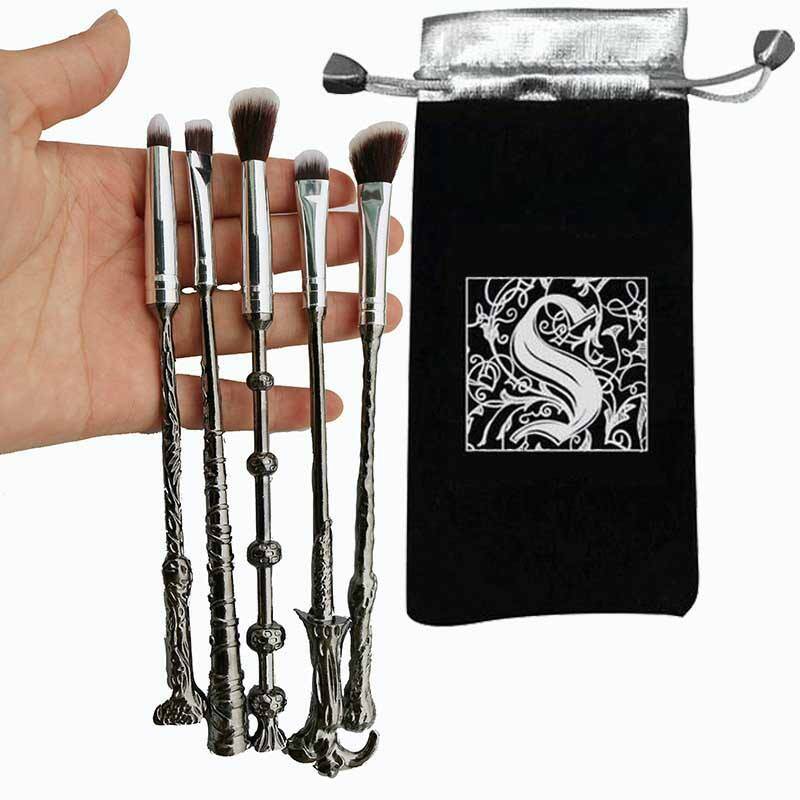 This beautiful set will give you the magical look you have longed for, they would even make the perfect gift for a fellow muggle! 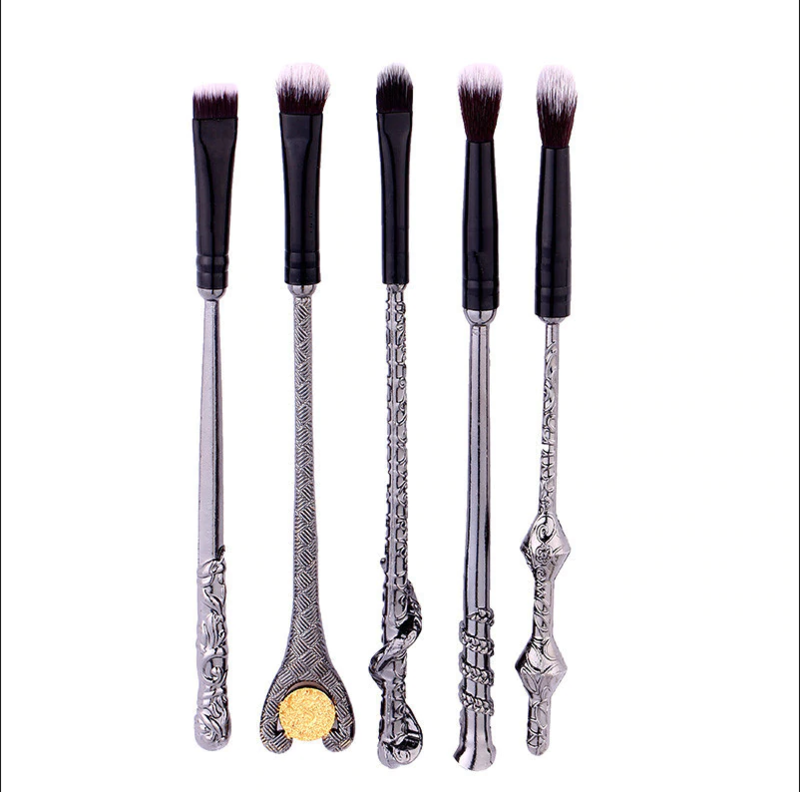 These Wizard Wand Brushes are perfect for working the magic on your face! This beautiful set will give you the magical look you have longed for, they would even make the perfect gift for a fellow muggle! The perfect Christmas gift for any Harry Potter fan!